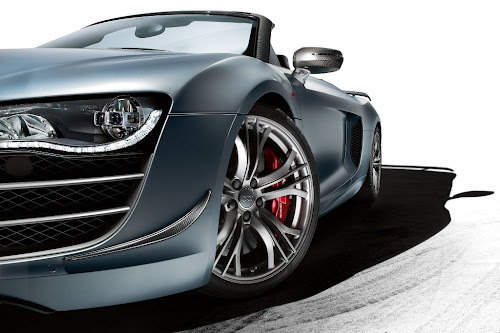 Audi has released the first official trailer for the all-new, R8 GT Spyder. If the spy shots, press images and live photos from Le Mans weren't enough to place the new 560-hp Spyder at the top of your want list, we think this video will help. Oh, and just to kick up the awesome factor another notch, they threw in a R8 LMS at the end. Video after the jump.